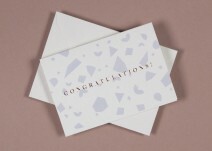 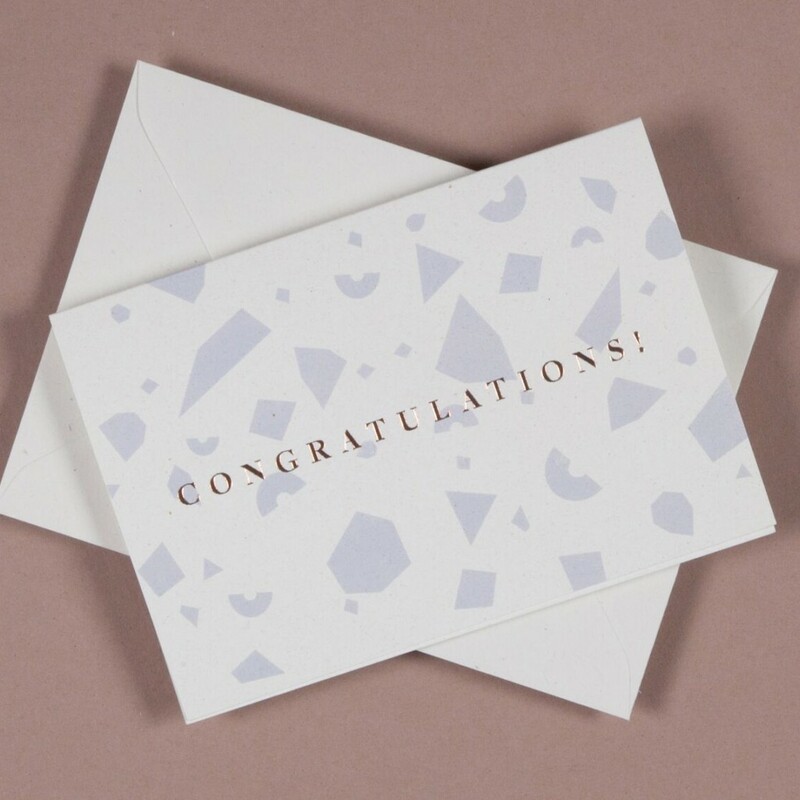 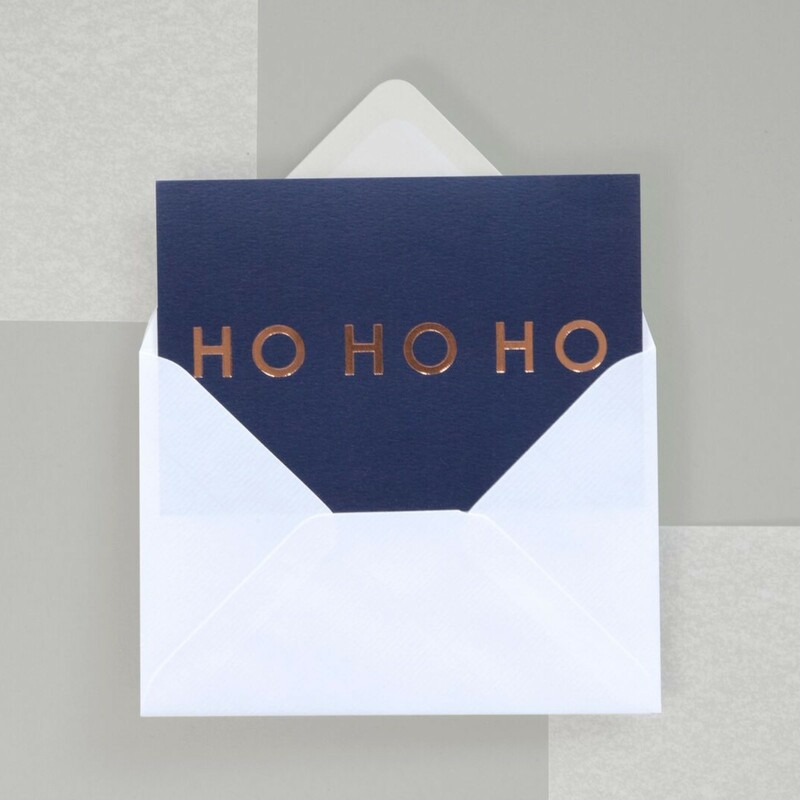 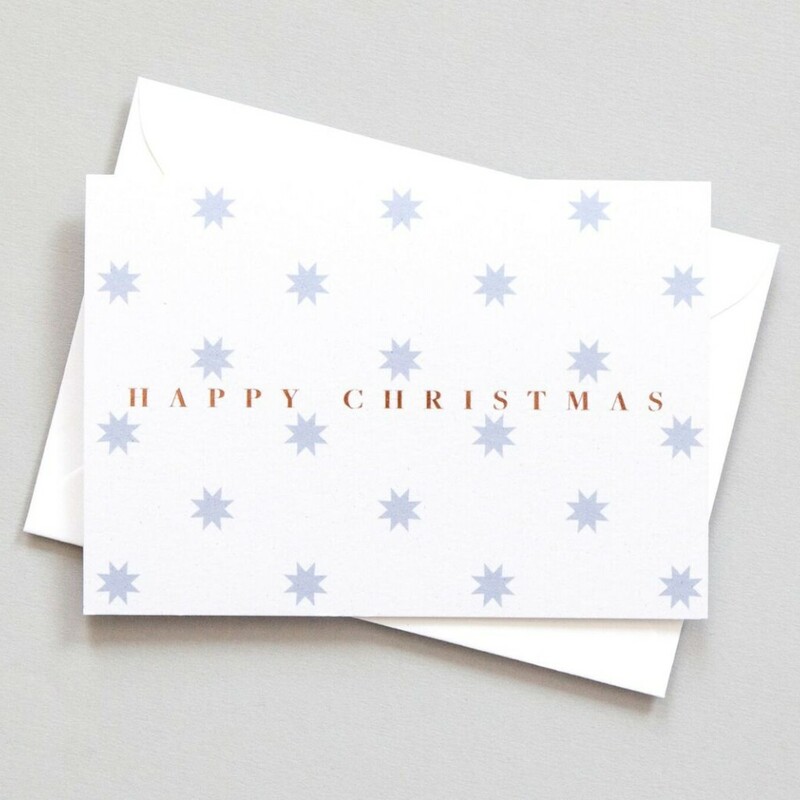 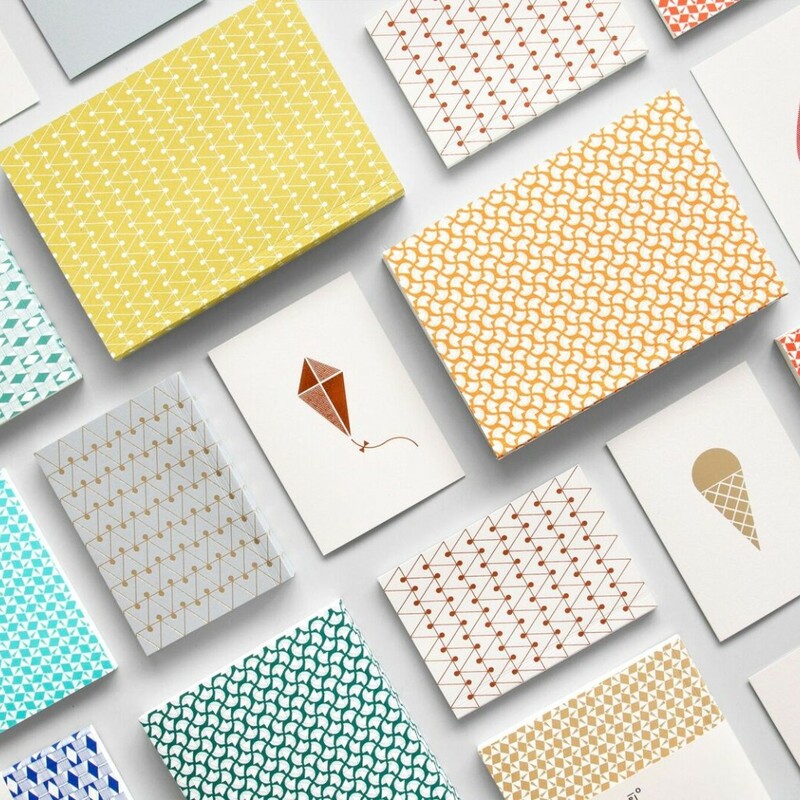 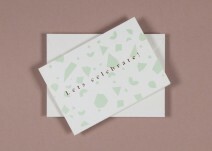 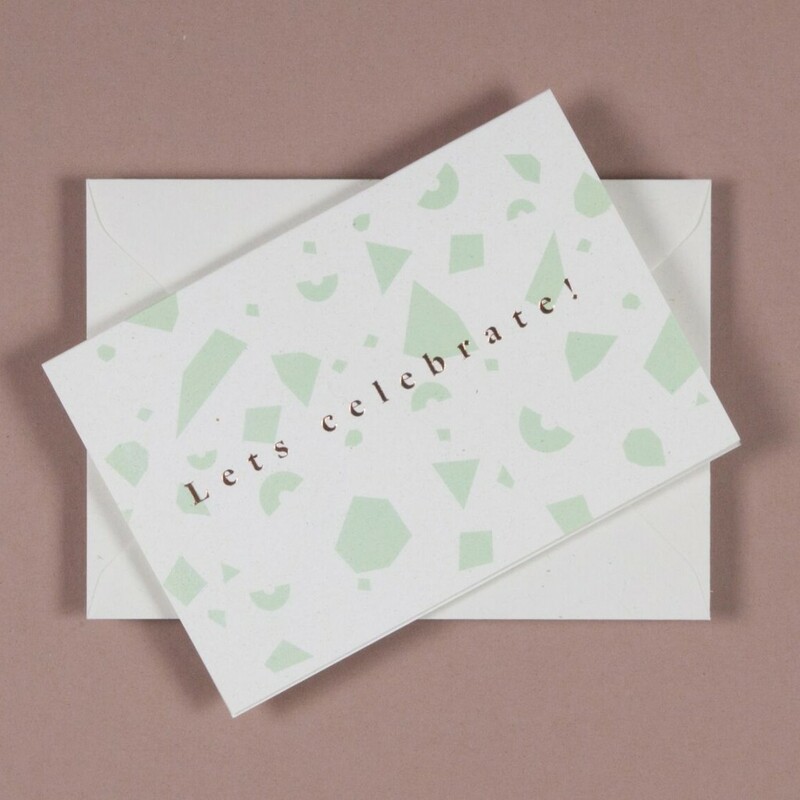 Each card from our collection features a foiled design that has been printed by hand. 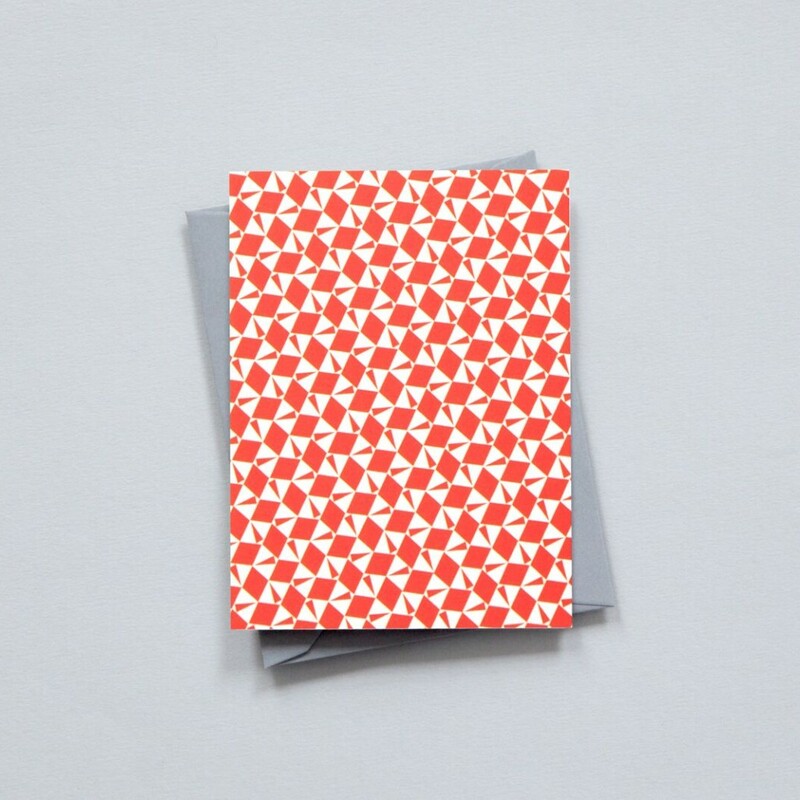 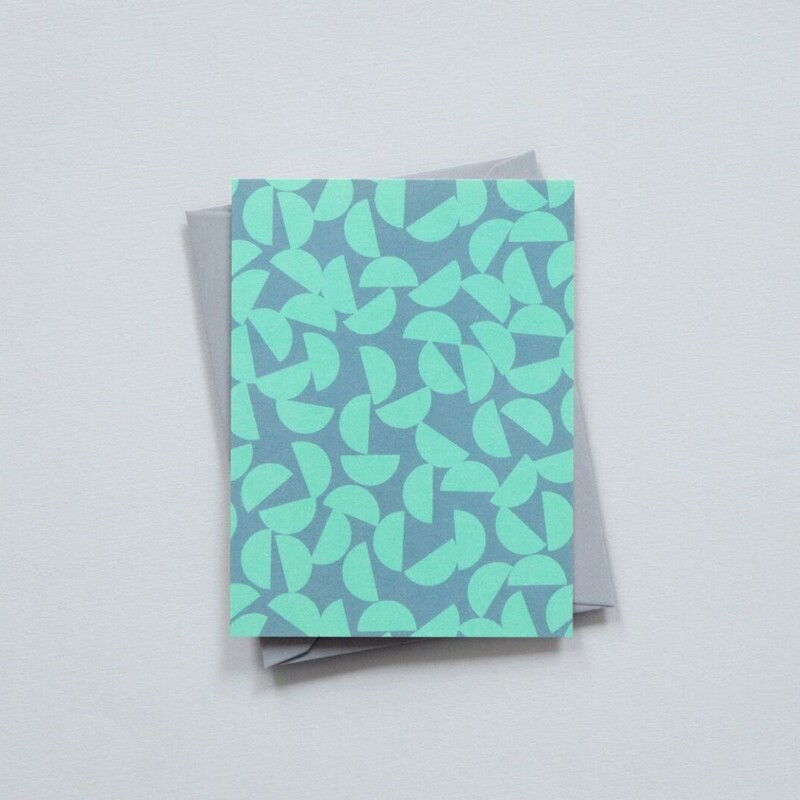 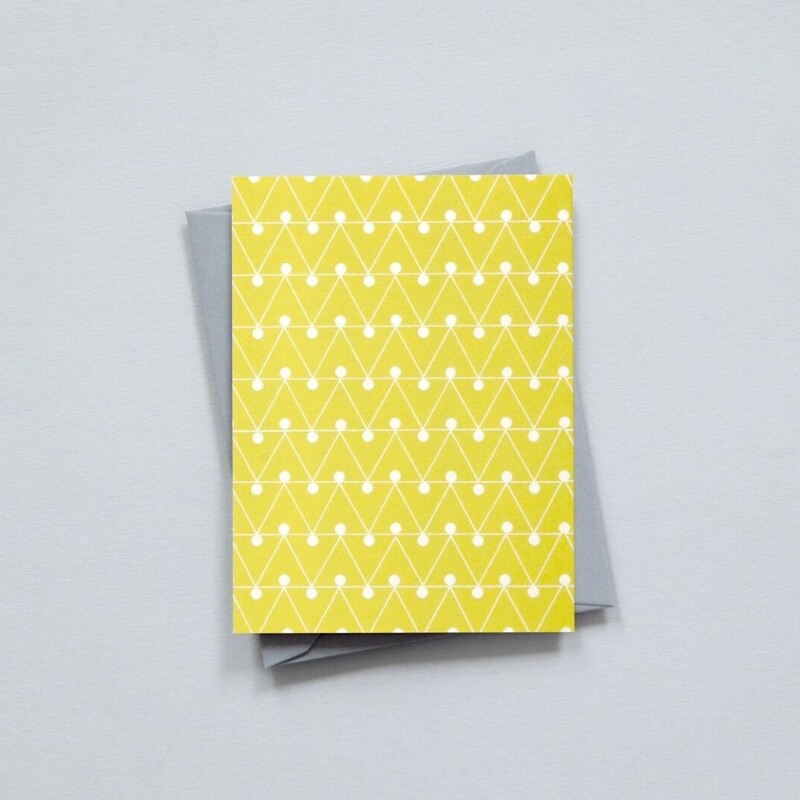 Part of our Conscious Collection, we've utilised innovative and recycled materials such as papers made with citrus and almond production waste. As well as focusing on sustainable materials we're donating 5% of all profits to a charity protecting our rainforests - find out more here.